Pergolas and privacy screens are what really transform your patio areas to feeling like outdoor rooms. They provide shade, privacy, and wind blocks. 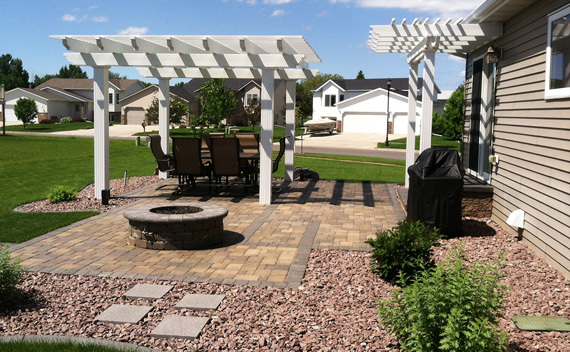 Various designs and materials can make your patio area unique.